Back on Market on REDUCED PRICE... Needs TLC... 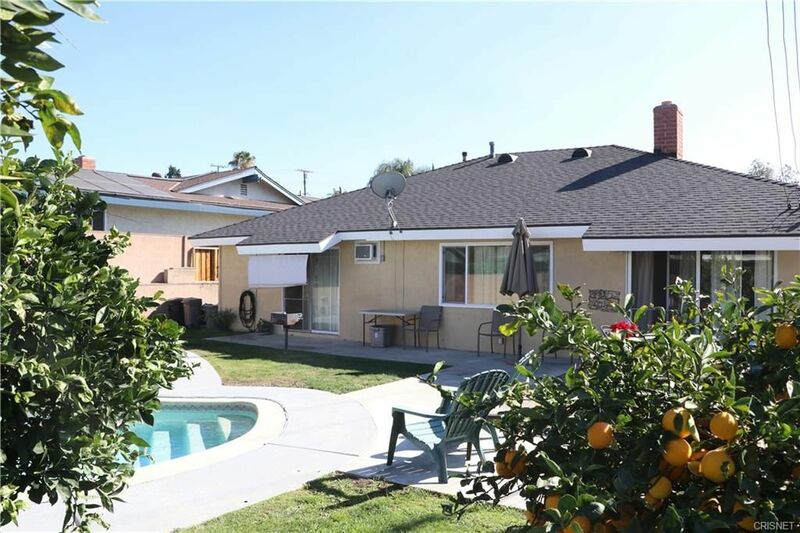 Located in a desirable quite neighborhood of La Mirada city (Greenhills Area). One story single family detached with 3 bedrooms and 2 bathrooms with attached 2 car garage. Living area is 1,645 sqft and seated on a 7,393 sqft lot. Master bedroom has spacious bathroom area with direct access to the pool area. Spacious living and family area with fireplace. Formal dining area and breakfast nook. Washer and dryer hook ups is in the kitchen area for easy access for multi-tasker people. Beautiful family friendly backyard with in-ground pool and grill. Front of the house has a driveway for more parking area.